Gaby is an Assistant Editor at Kunhardt Films. Her first film with the team was John McCain: For Whom The Bell Tolls (HBO, 2018) and she's currently working on her second KF production. 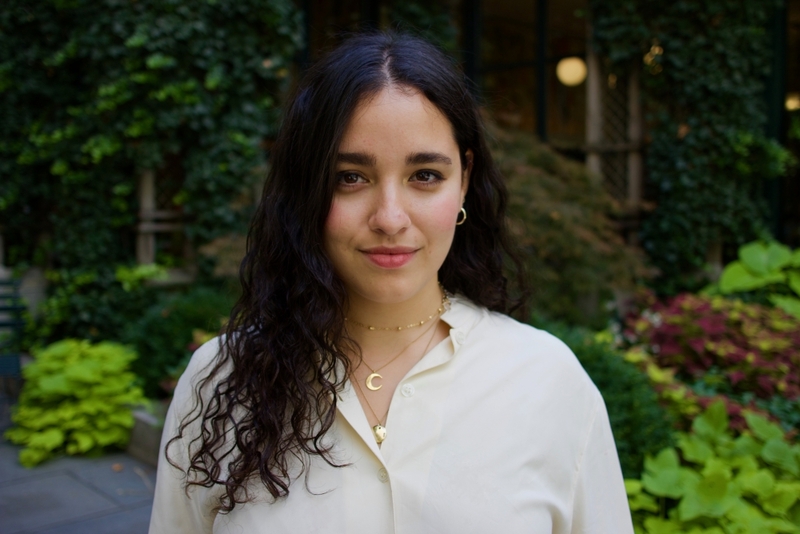 Gaby was born and raised in Venezuela but she graduated from Journalism School in Colombia, where she worked as a producer for an international news channel. Before joining the team, she worked at American Documentary's Emmy nominated series America Reframed. Gaby is a graduate from The New School’s Documentary Studies Program.